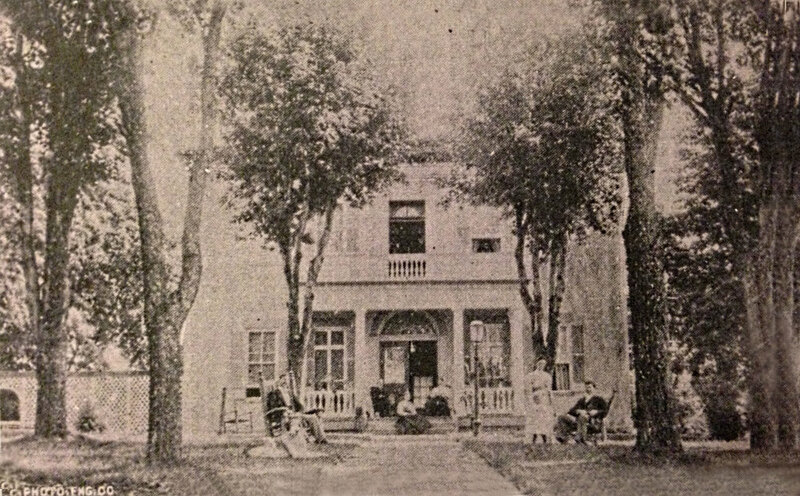 Judge Arnold Krekel built Cliff Manor in 1866. 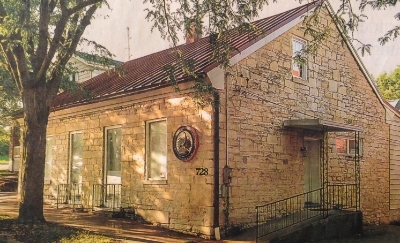 He purchased the property at an auction on the Cole County Court House steps from his friend Henrietta Bruns, widow of Mayor Bernard Bruns, who founded the town of Westphalia just east of Jefferson City, in 1838. An 1869 map of Jefferson City, now on display at the entryway of the Inn, shows the house, summer kitchen that is still partially standing, and a stable.Judge Krekel decided to relocate from St. Charles County to Jefferson City shortly after his appointment by Abraham Lincoln to the United States District Court for the Western District of Missouri in 1865. While in Jefferson City, Judge Krekel was instrumental in the founding of Lincoln University, where he taught law and other subjects. He was a great benefactor of the university. Judge Krekel also opened a new bank in Jefferson City and served as board member and chair. Barnes-Krekel Hall was named after him. Before being appointed to the Federal Court, Arnold Krekel had a lengthy list of distinguished accomplishments. In 1865, he served as President of the Missouri Constitutional Convention and officially signed emancipation legislation for the state of Missouri. In 1860, he was a Lincoln delegate to the Republican National Convention in Chicago. 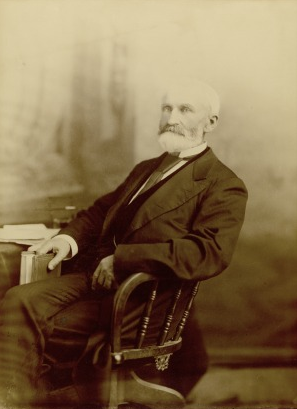 Judge Krekel was anti-slavery and a pro-Union member of a group called the “Radical Unionists” who met at Henrietta Bruns boarding house (where the United States Post Office is currently located) and very much a leader of the large German Community in Missouri. Victoria Hanrahan purchased the Bed & Breakfast in May 2018 to breathe new life into a space she once called home. When Victoria moved to Jefferson City more than two decades ago, she lived in an apartment at 722 Cliff Street. She fell in love with the beautiful building, riverside view, and rolling hills of the city. The house later became Cliff Manor Inn Bed & Breakfast. A yoga teacher certified in Body Positive Yoga, Energy Work and more, Victoria offers classes and private sessions to guests and the public. The Victoria's Place landscape itself will become a space to showcase Missouri's natural beauty, with abundant pollinator and vegetable gardens set among native trees and shrubs. To ensure this beauty lasts generations, the people who work here are committed to making environmentally sustainable decisions. Victoria, her three sons, mother Rosey and best friends ensure the inn runs smoothly. All of us, who love this historic home, are happy and excited you chose to stay here in Jefferson City.